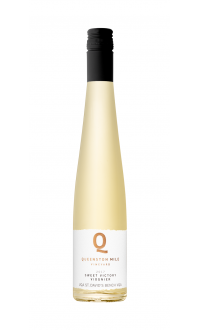 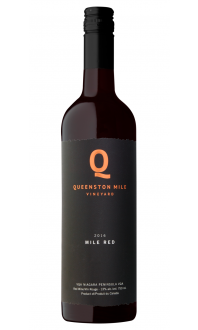 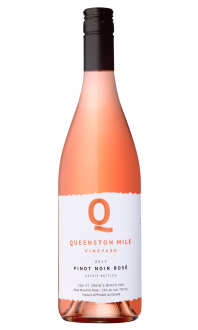 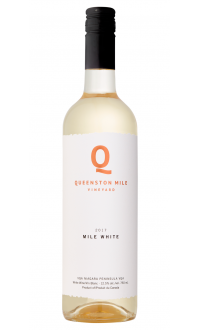 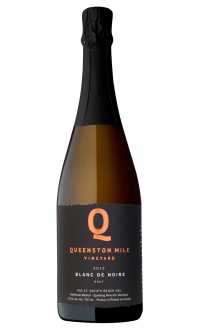 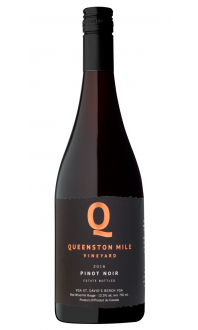 Sorry, Queenston Mile Vineyard does not ship wine to United States. 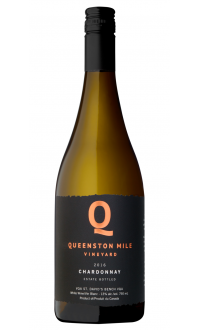 Crafting cool-climate Ontario wine from one-of-a-kind terroir. 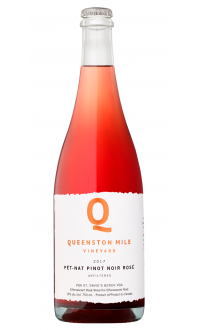 Introducing Niagara-on-the-Lake’s best new winery – from a group of winemakers who are anything but new to wine. 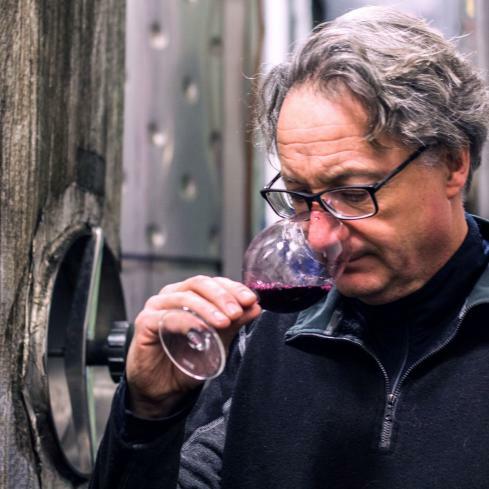 Long into our second decade we started to see the special qualities of the vineyard: an intensity of focus, laser like crispness, boisterous fruit, and natural linear acidity. 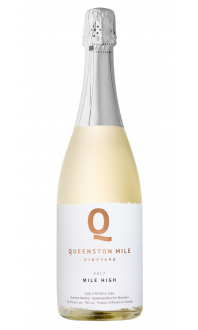 It was at some point shortly after that when it all came together - the idea of making interesting, experimental Ontario sparkling wine, which coincidentally; is also something you can’t rush.